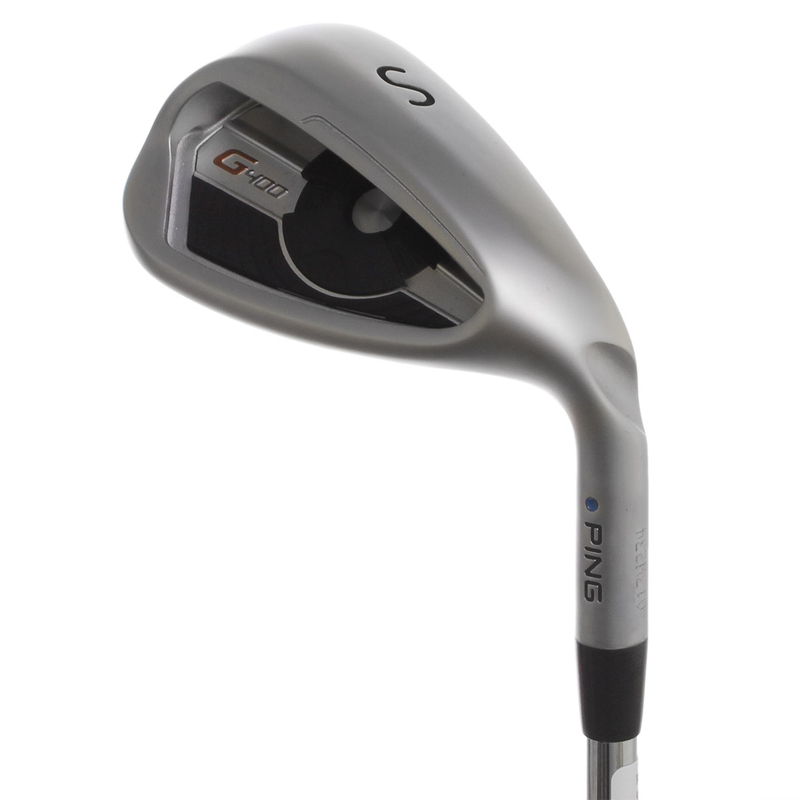 The PING G400 Irons feature Cor-Eye technology and a Hyper 17-4 Stainless Steel head with premium hydropearl chrome finish which look stunning. 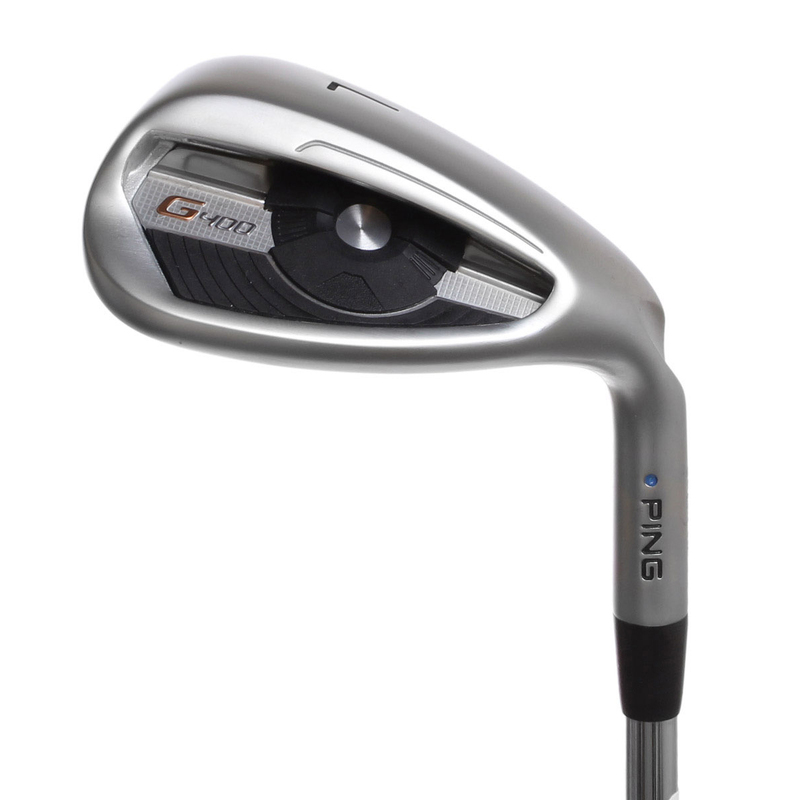 PING have designed the irons with face flexing technology for faster ball speed and higher launch, giving you tour-player type performance with the forgiveness you need to find the putting surface more often. 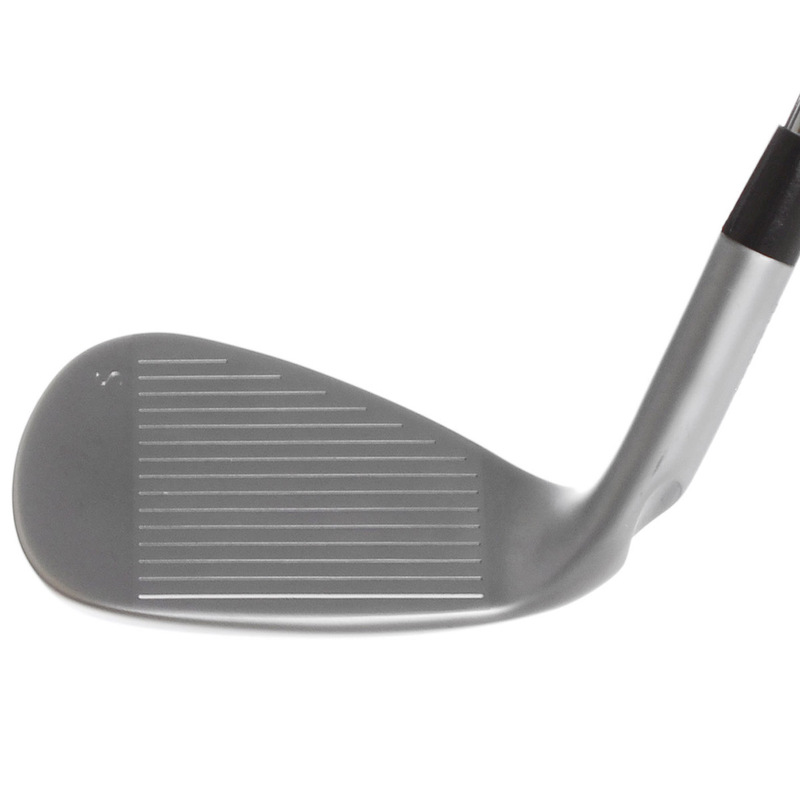 COR-EYE technology amplifies to increase ball speed to provide greater distance. 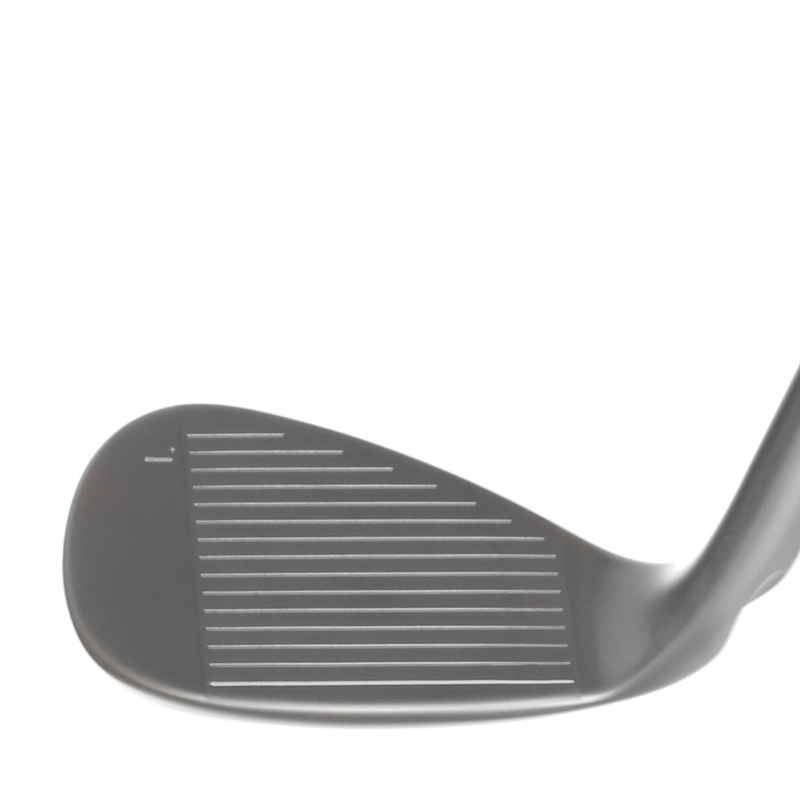 Plus, a toprail undercut cavity expands face flex by a further 18%, for greater distance, higher launch and improved stopping power on the green. 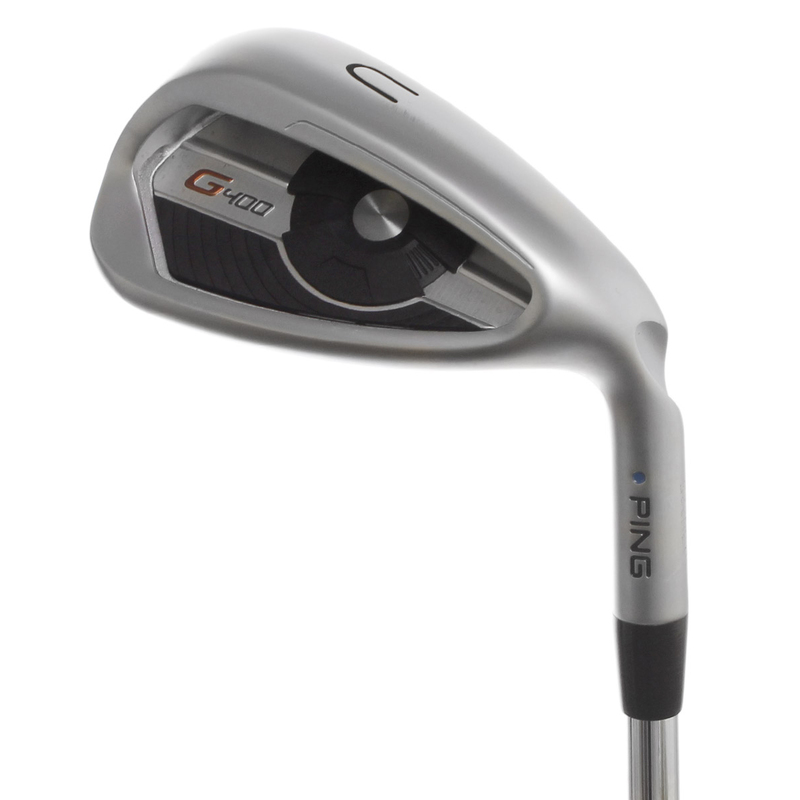 The irons have been constructed with a high strength 17-4 hyper stainless steel, which enabled PING to design a 40% thinner face. 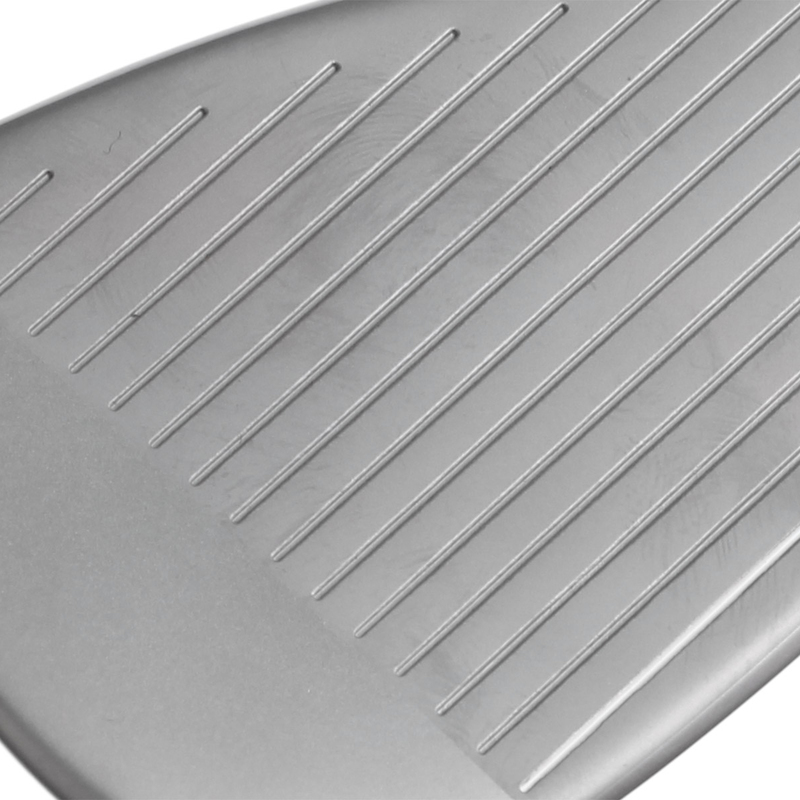 With a premium hydropearl chrome finish which not only looks great but provides better turf interaction, reducing friction by 40% for improved launch/spin in wet conditions and rough. 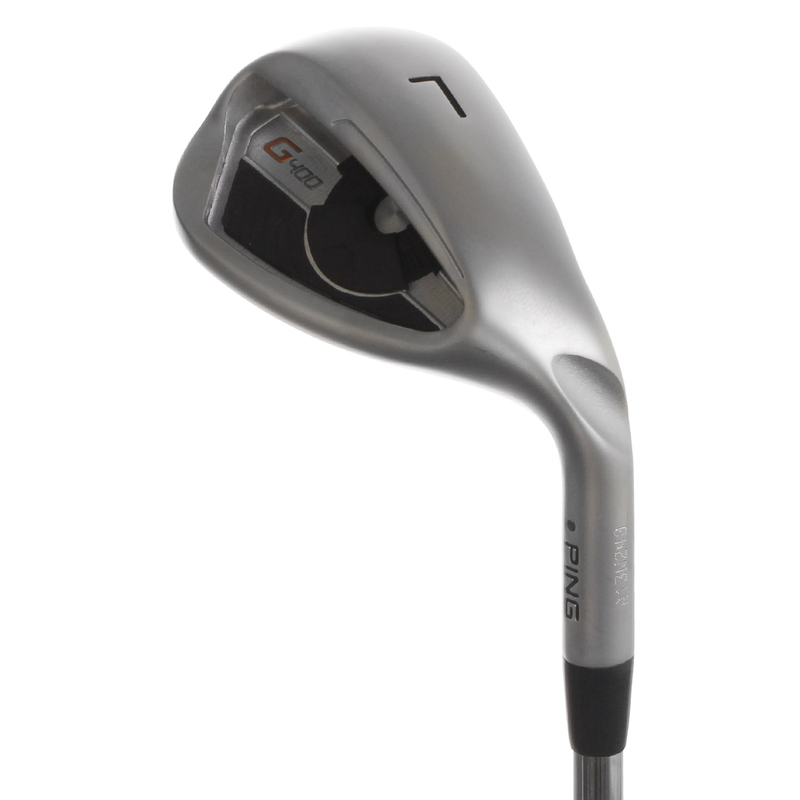 PING have engineered the G400 with a concealed tuning port to push the weight out to the perimeters of the club head for even more performance. 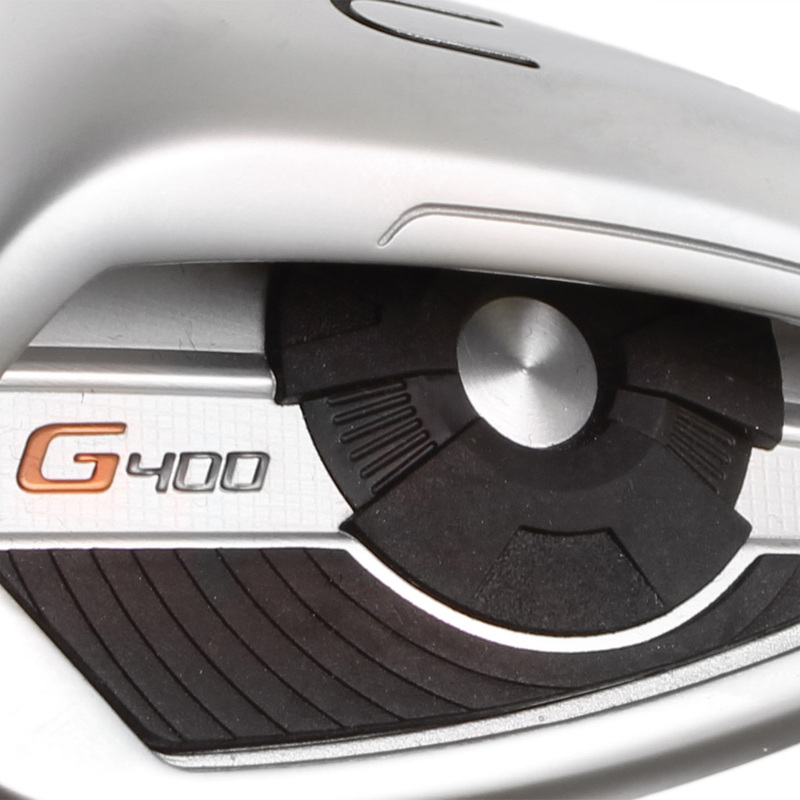 Plus features a full cavity badge which improves overall sound and feel. 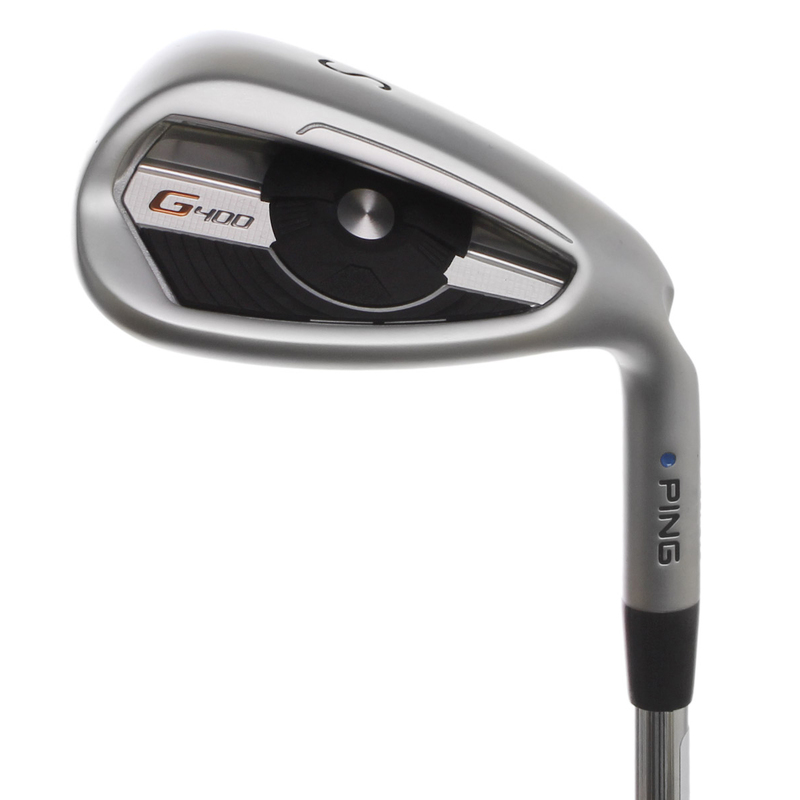 Please Note: The Ping G400 irons come with a blue dot colour code as standard.